At Lohmann Quitno, we understand the success of our work is founded in the talents and experience of our staff and our ability to collaborate with others in the industry. As a team, we share a passion for the game of golf and a desire to help grow it within our local communities, preserving its unique traditions for generations to come. As founder, president, and principal architect of Lohmann Quitno, Bob provides outstanding, hands-on leadership and management of all LQ projects. 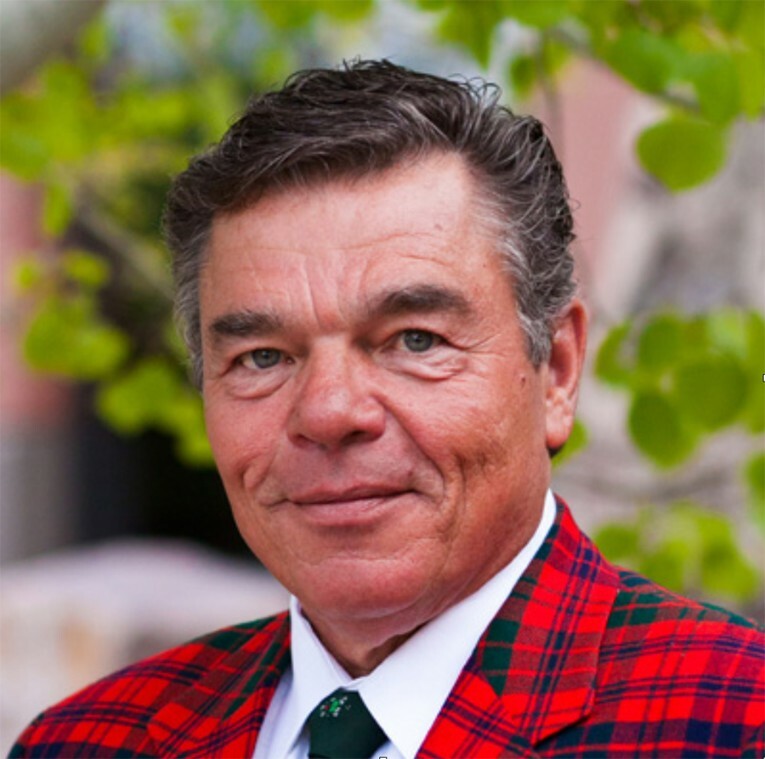 Since its founding in 1984, the firm has enjoyed tremendous growth under Bob’s direction, and great success in both renovation and new golf course projects. Today the Lohmann name is synonymous with first class service and superior results and Bob’s work is well-regarded throughout the industry. Todd began his golf course architecture career in 1996 when he graduated with a BLA in Landscape Architecture from Ball State University and joined the Lohmann team as a design apprentice. 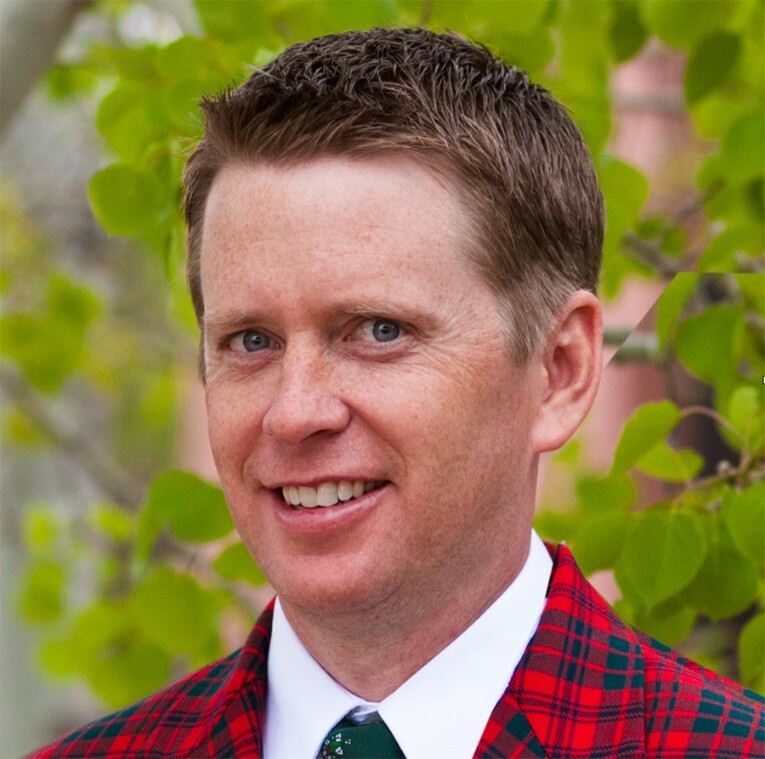 In 2018, Todd was promoted to a partnership role as Vice President of Design, prompting the changing of the company name to Lohmann Quitno Golf Course Architects, Inc. With over two decades of experience, Todd has been the lead architect in a half dozen new course designs and over 150 renovation projects ranging in size from one-hole feature upgrades to 27-hole comprehensive overhauls.